Sugar Factory American Brasserie is a 9,000-square-foot space offering both sweet and savory American culinary classics to the Parkway Bank Park Entertainment District in Rosemont. Guests can enjoy a dazzling retail store and ice cream shop offering a rainbow array of specialty candies, a caf'e menu and gifts. 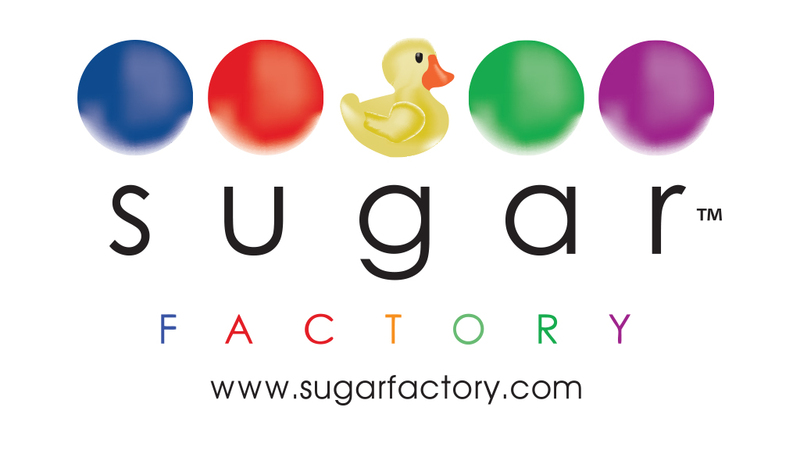 Sugar Factory offers a full-dining menu open for brunch, lunch, dinner and a late-night dining menu.